On occasion, I have these incredibly vivid dreams where I can hear, smell and feel the places I am in. They are so precise that I really get confused as to whether I am reliving a memory, or dreaming something new. 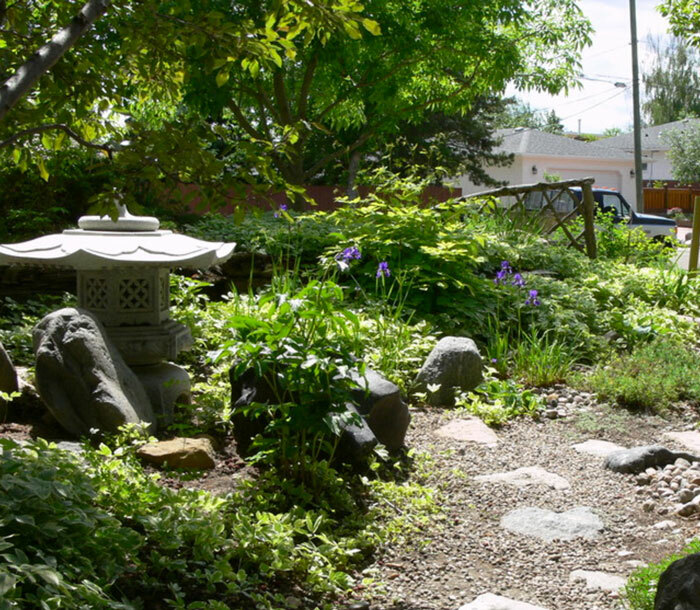 I am Kevin Napora, a landscape designer with Salisbury Landscaping and my dreams are actually an important tool for me to create designs. A great deal of inspiration is required as I am put to the task of inventing hundreds of designs for new homes and renovations. From time to time I get stuck. I will get a client who wants a patio, sidewalk, retaining walls and perennials but has only a 20k budget. Before bed, I tell subconscious “Dream Kevin” to pull some magic out of a hat and come up with inspiration. Sure enough in the middle of the night, I will walk through a fully landscaped backyard complete with birds twittering in the tree tops, and will wake up inspired with a fully formed idea. Then there is the overly inventive side of subconscious “Dream Kevin” that creates yards for clients that I don’t even have. In the morning, I freak out because I am positive I forgot someone. Was it a dream, or was it real? I end up spending a half an hour going through my calendar to make sure I have called and emailed everyone to satisfy my worry. 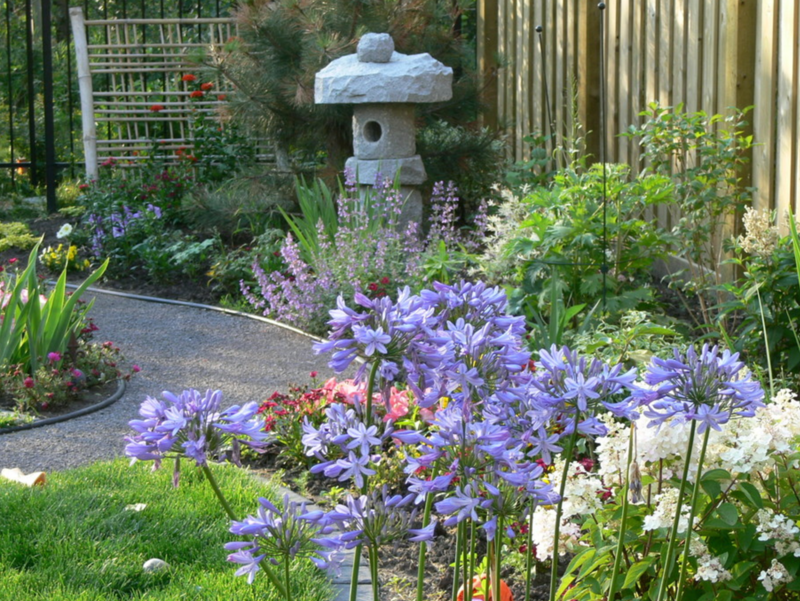 Do you love learning about landscaping? Read more of Kevin’s posts, in our Salisbury Design email newsletter. Years later, I still have never forgotten that dream. But the neat thing is some of those crazy Dr. Suess trees that I had invented in my dream that night do actually exist, and some of them are even in my garden today. Kevin believes in the power of nature’s aesthetic to inspire, create and motivate. 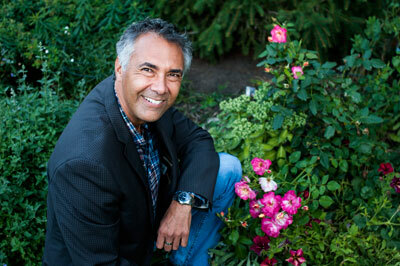 After acquiring his degree in Horticulture at the University of Alberta, Kevin has spent close to a quarter of a century studying landscaping and designing residential gardens.